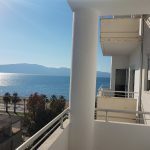 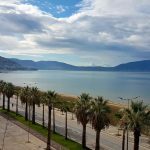 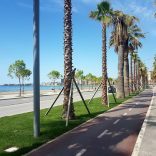 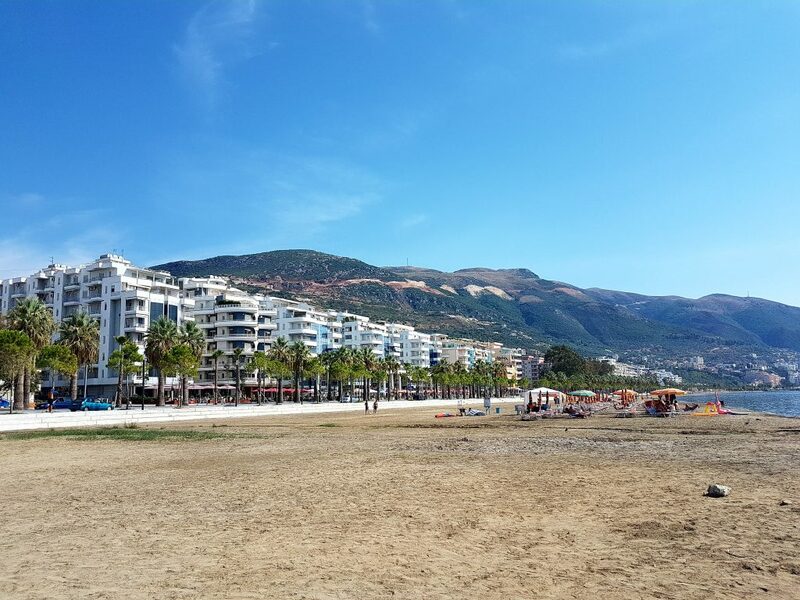 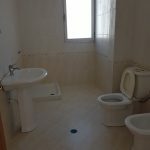 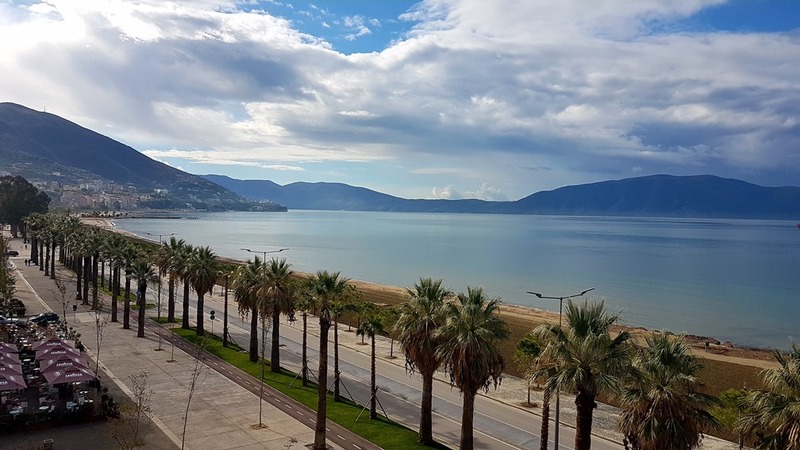 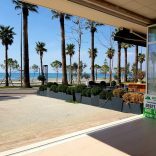 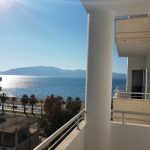 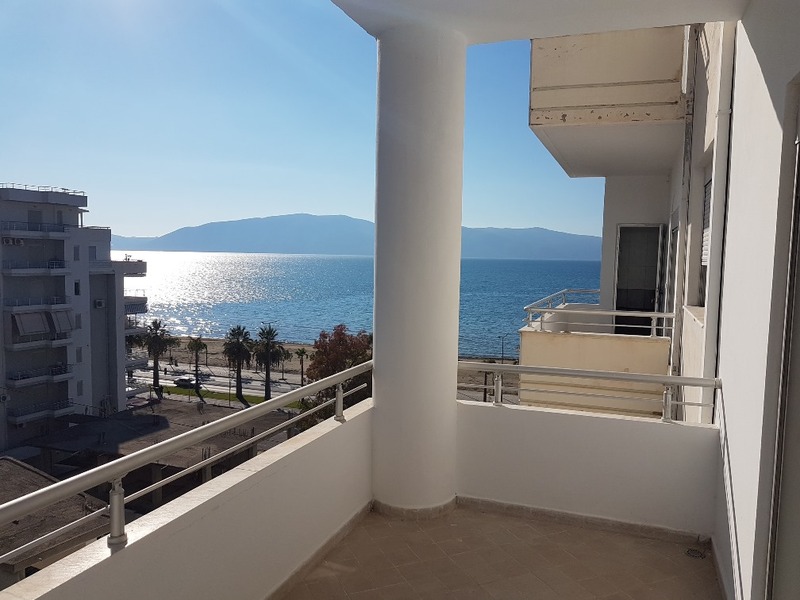 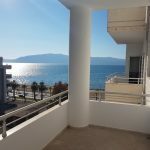 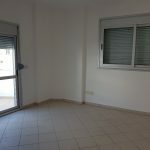 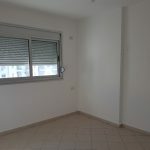 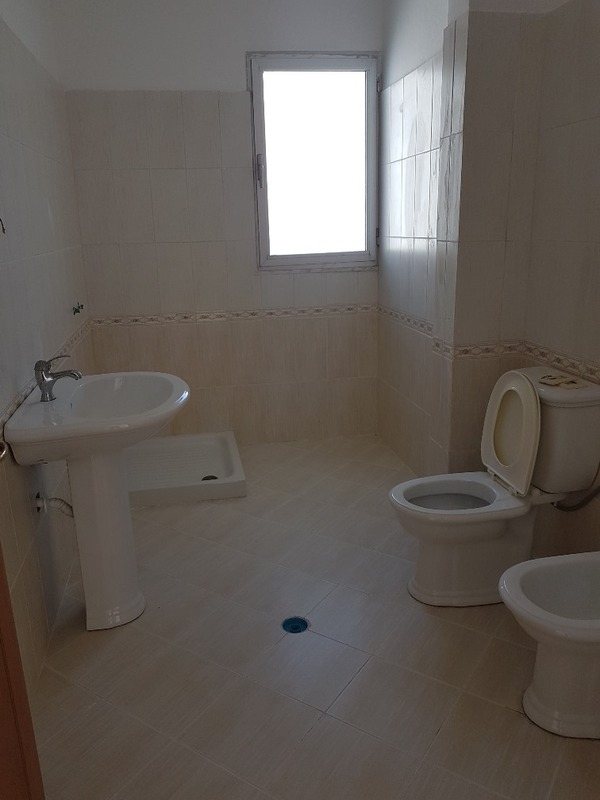 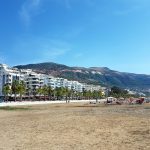 Two bedrooms Apartment for sale in Vlora beach. 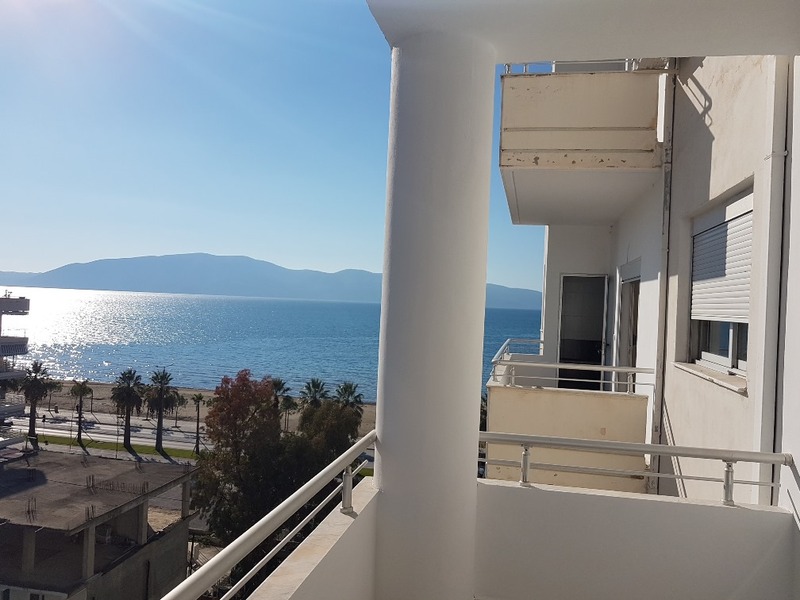 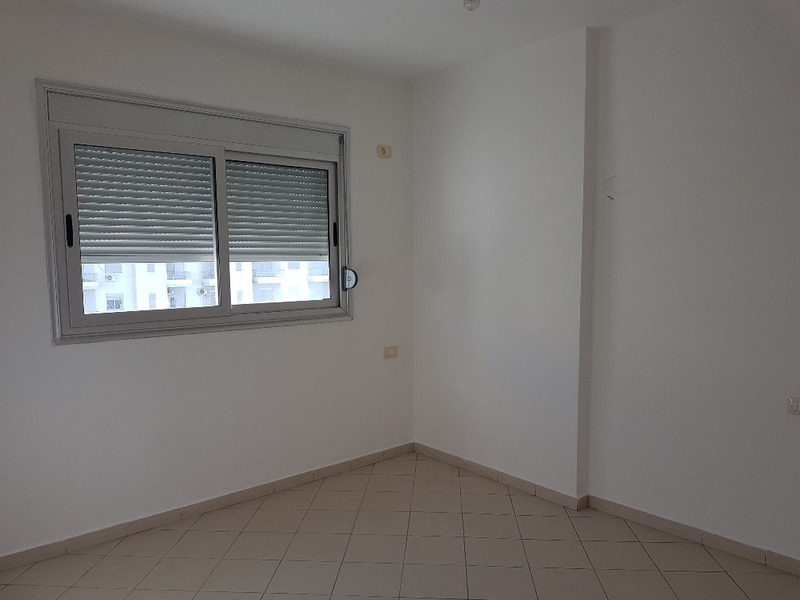 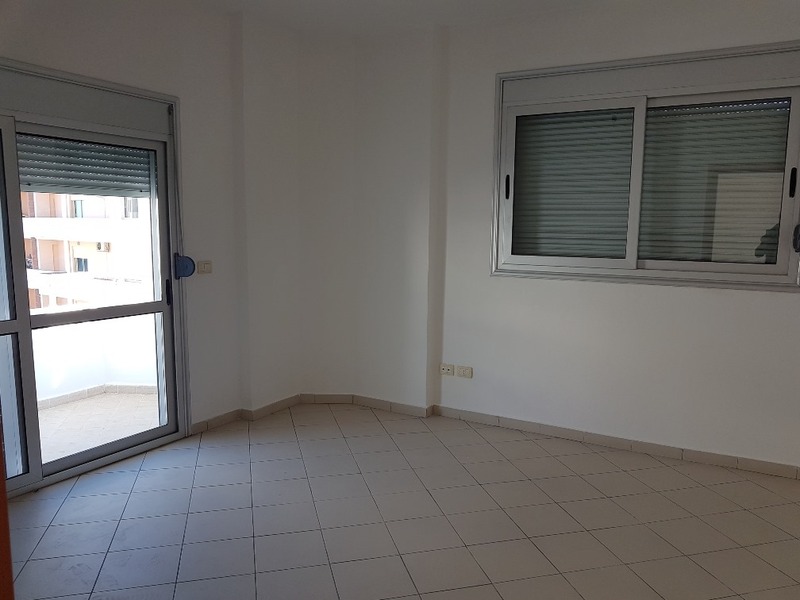 Located on the seventh floor of e new residence next to the beach and only 5 minutes walk from city center. 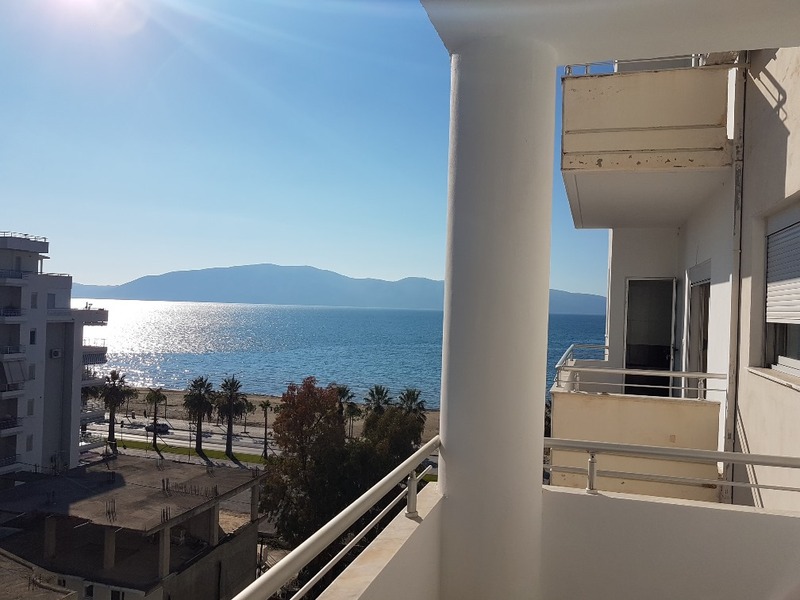 Apartment composed by two bedrooms, livingroom with kitchen, one bathroom and one balcony with sea view.